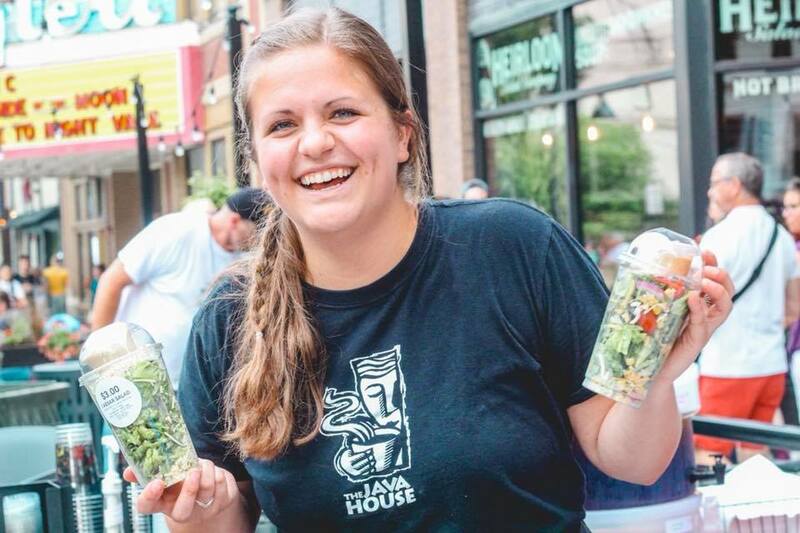 Java House has been roasting and brewing your favorite local blends in Iowa City, IA since 1994. We stand by great experiences, quality products, and outstanding coffees. With over 250 people in our company, Java House is committed to creating a team with a passion for people and coffee. Apply below! Download a blank application, and attach in the form below or drop off at any cafe. Please attach application. Cover letter and resume optional but encouraged.